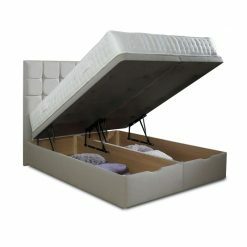 Storage space is always a problem, and a divan-type storage bed is a timeless solution. 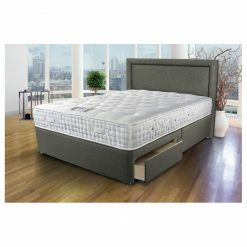 We have a wide variety of drawer-type and ottoman-type storage beds, all of which are just as comfortable and sturdy as they are practical for today’s smaller bedrooms. 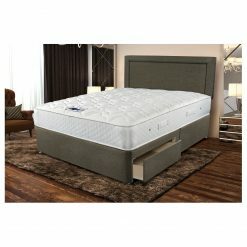 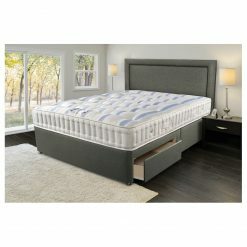 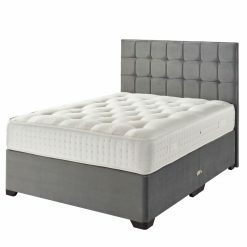 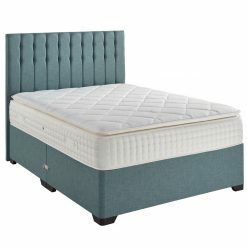 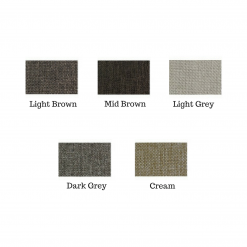 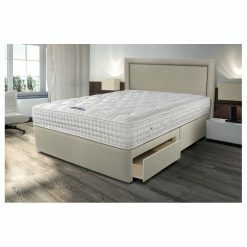 While you are here, why not take a look at our wide range of excellent value mattresses to go with your new divan bed?